Vaughan chopper pumps and Triton screw centrifugal pumps are available in several configurations and sizes to suit most needs for agricultural, municipal and industrial processing applications. Durability and performance are critical in any application. 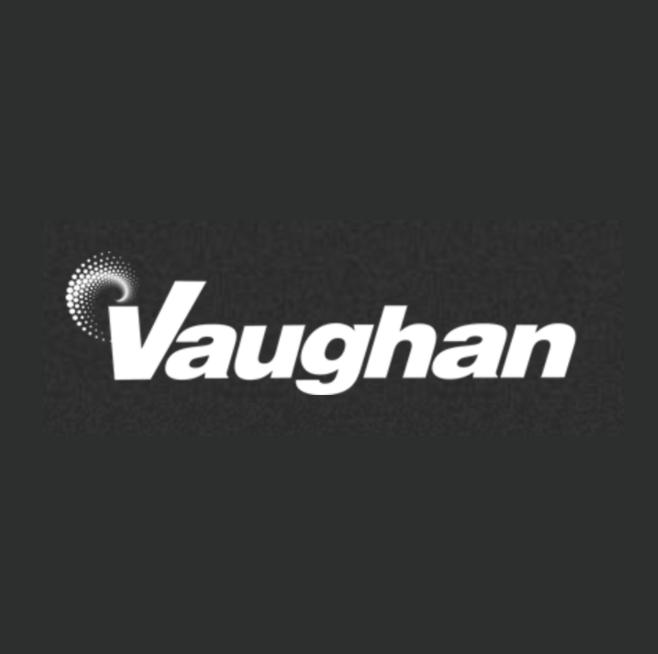 Vaughan flow rates range from 50 to 12,000 USGPM and we use only the toughest materials (ductile iron, hardened steel, high chrome iron, 316 stainless steel and CD4MCu hardened stainless steel) to keep the system running right. All Vaughan chopper pumps include a written Performance Guarantee – your assurance of clog-free operation.